The credit card giant described the sound architecture as a distinct and memorable melody aimed at seamlessly connecting with its wider brand identity globally. The melody has been developed in partnership with various musicians, artists and agencies globally, including Linkin Park’s Mike Shinoda, and has been created with adaptations that harness operatic, cinematic, playful and regional styles. The core 8-bar melody is then being extended and adapted across a range of assets including musical scores, advertisements, sound logos, ringtones, hold music and point-of-sale sounds. To kickstart its audio presence, Mastercard launched a new marketing campaign in advance of the American Grammy Awards featuring nominated artist, Camila Cabello. The company is also putting the audio centre stage at the Mastercard Sensory Lab at Fred Segal, an experiential US retail space that will be showcasing products from Joe Freshgoods and KYLE. For example, visitors will hear the transaction sound when they checkout, and while shopping for goods only available for purchase using a Mastercard credit card. Consumers will also be given a preview of Mastercard’s news ‘priceless cities’ skill for voice-activated devices, which is due for official release in coming months and ties to its digital rewards platform. The company said it’ll then take the audio to the BRIT Awards in London followed by Mobile World Congress in Barcelona, Spain. In its statement announcing the new audio identity, Mastercard noted research from OC&C Strategy Consultants, which expects conversational commerce to hit US$40 billion across the US and UK by 2022 thanks to the rise of smart speakers and voice-activated interaction. News of the audio investment comes a little over a month after Mastercard opted to drop its name from its brand mark, choosing instead to have its interlocking red and yellow circles stand along on physical cards and on physical and digital collateral. 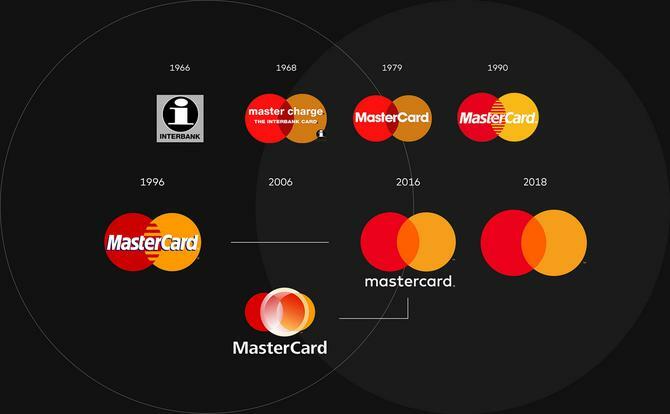 At the time, Rajamannar said the Mastercard Symbol was more iconic and powerful than any word would be, and having a symbol-only approach would allow it to better integrate all brand visualisation across digital and physical environments.